HomeBusinessWhat happens to Debenhams now? 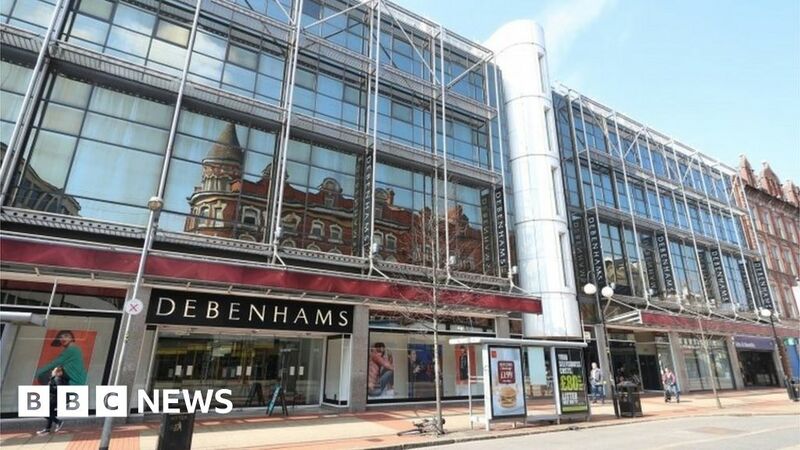 April 10, 2019 Business Comments Off on What happens to Debenhams now? The Belfast branch of Debenhams is a vast landmark – who might take it on? The current plan is to renegotiate the rents on some its stores, while around 50 have already been earmarked for closure starting next year.